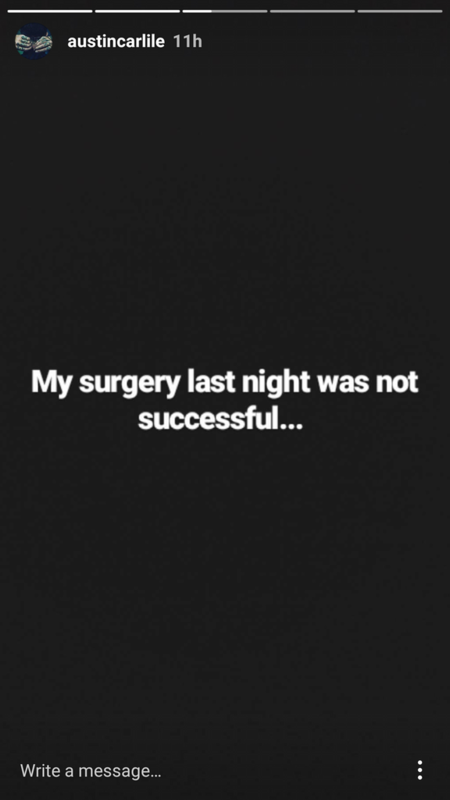 Former Of Mice & Men frontman Austin Carlile is undergoing more surgery, after yesterday's operation was unsuccessful. 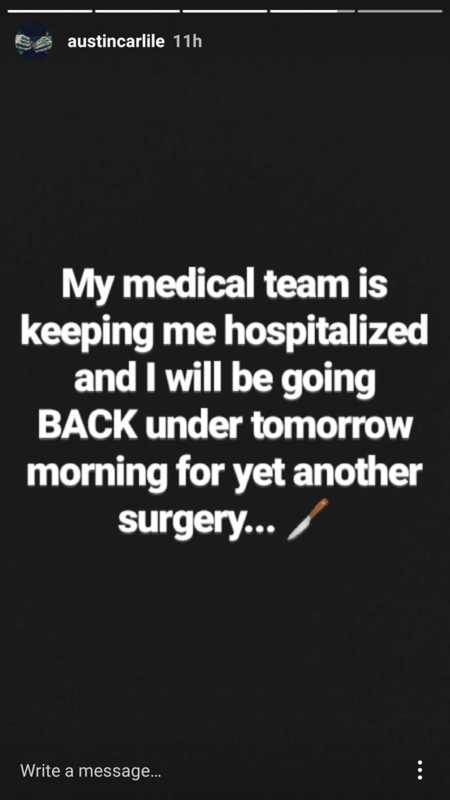 Austin posted the following updates to his Instagram story. He'd previously been flown to hospital, and his medical team found cysts on his spine. 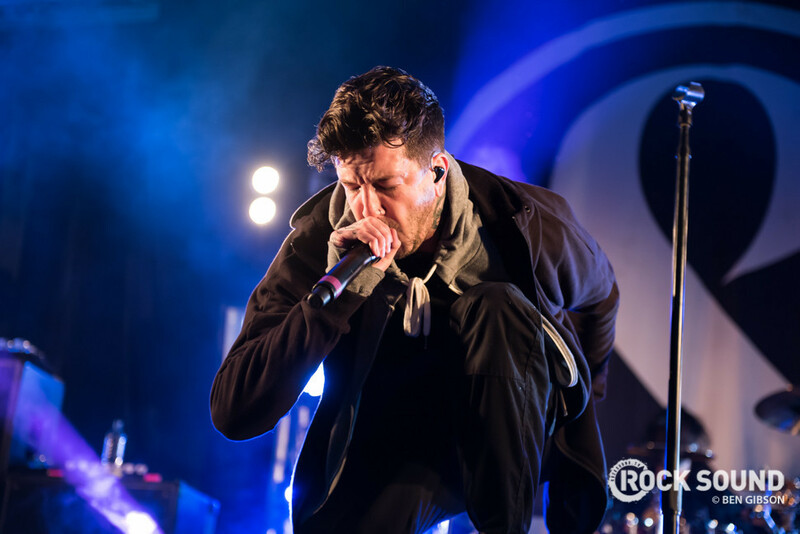 Austin parted ways with Of Mice & Men late last year, after his struggle with Marfan Syndrome left him unable to scream onstage.